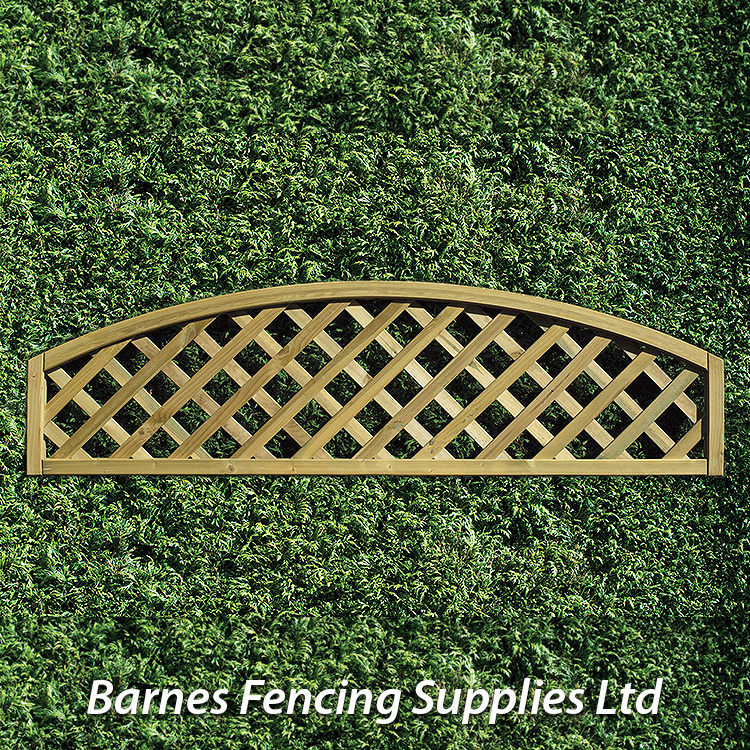 to your requirements, in design, size and finish. 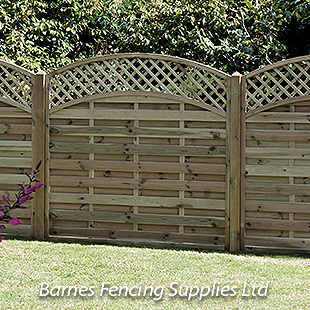 A garden fence is an essential part of the overall landscape design and will complement the rest of the property’s architecture. 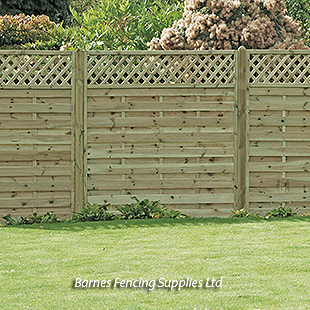 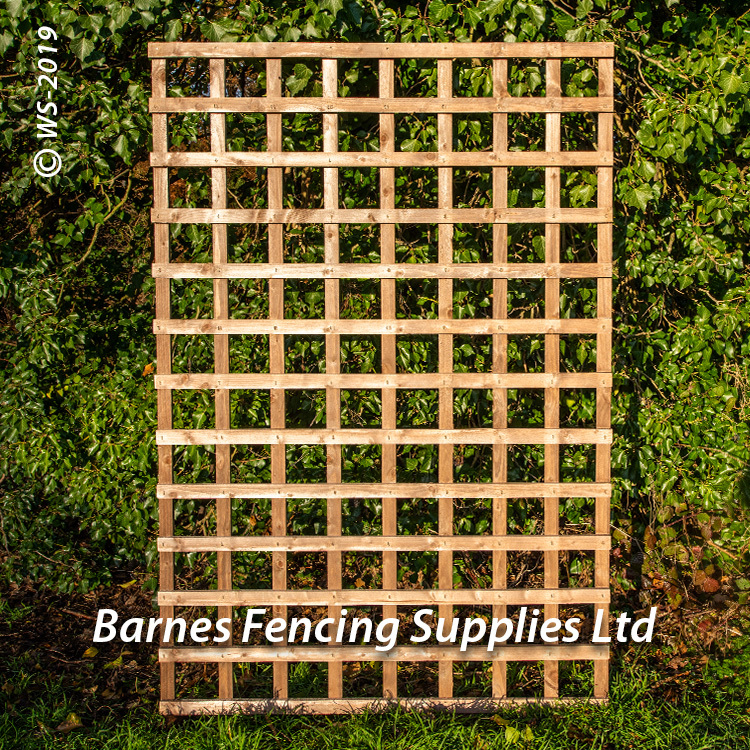 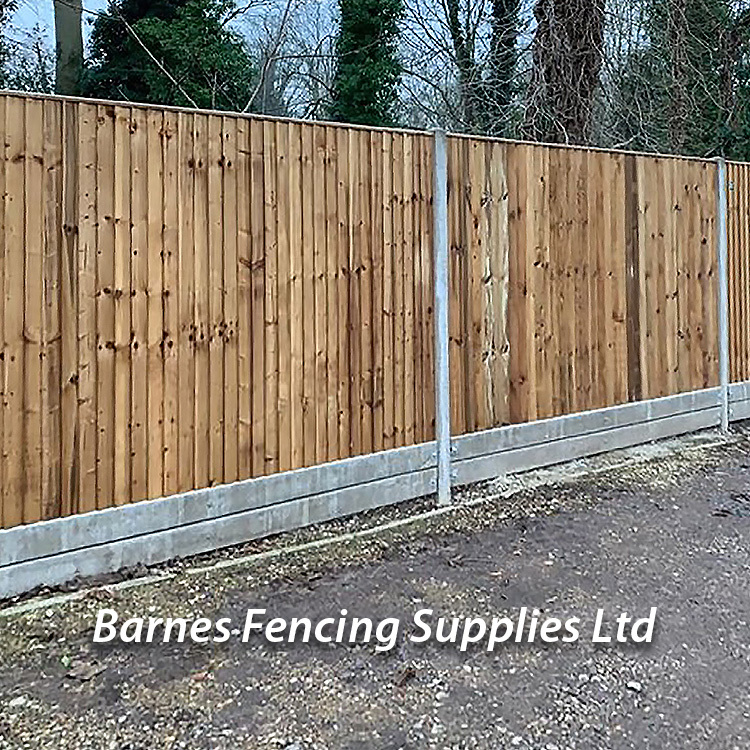 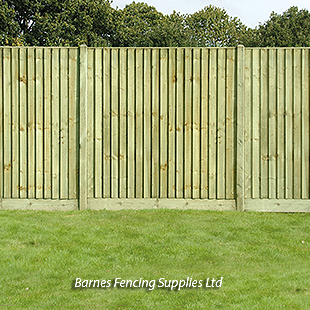 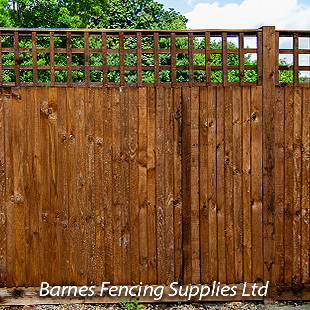 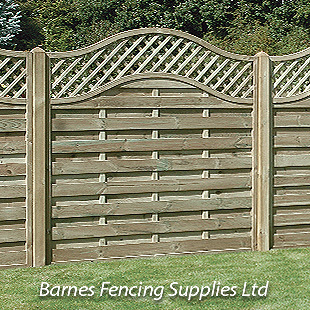 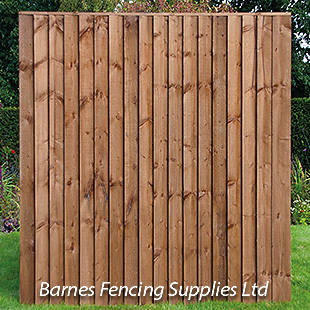 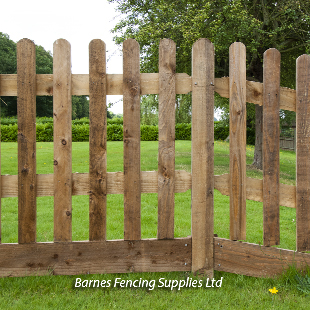 Deciding between wood or concrete fence posts, is down to the look you require and your budget. 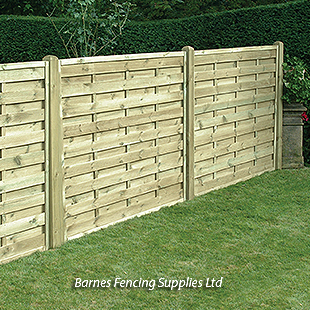 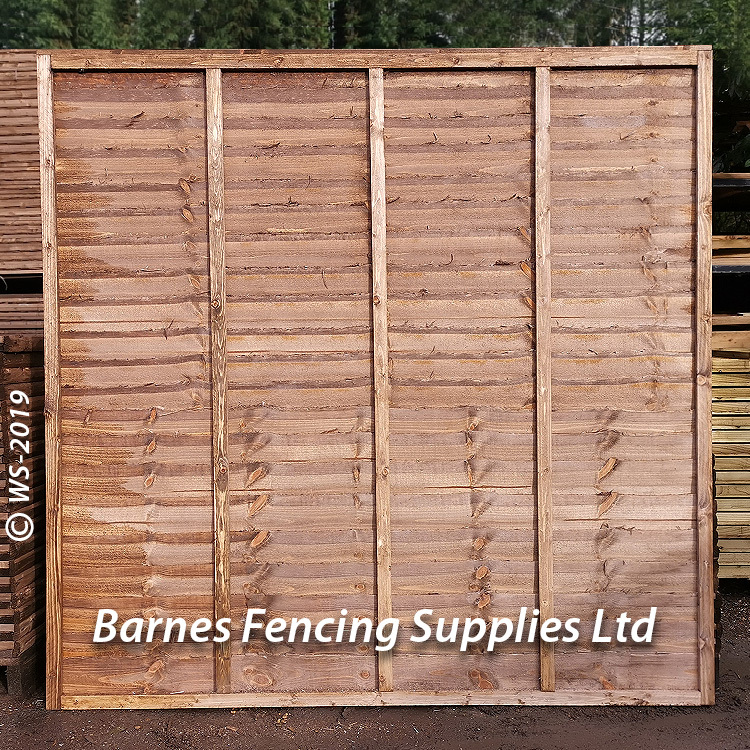 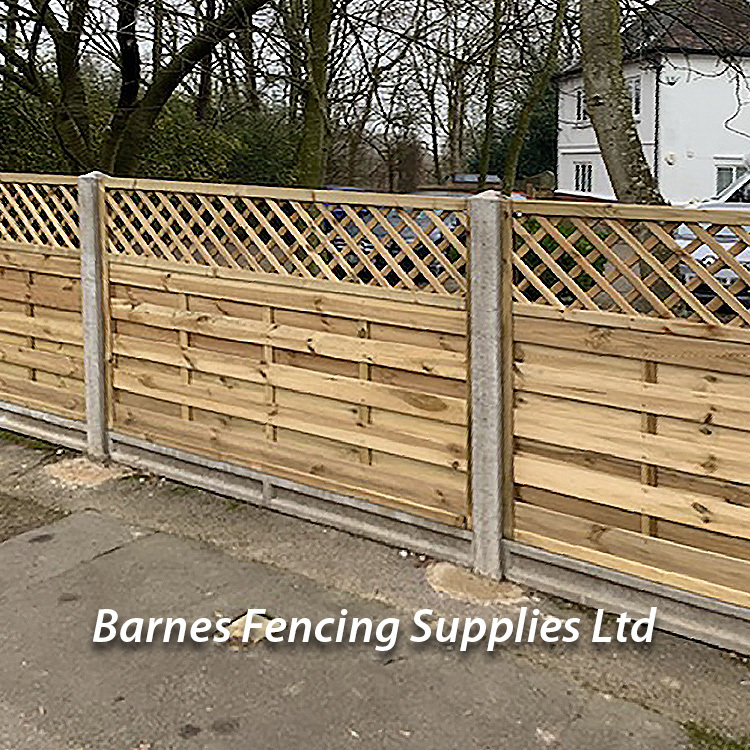 The primary use for wooden or concrete gravel boards, is to raise the panel or closeboard off the ground, and protect the timber from premature damage caused by moisture ingress. 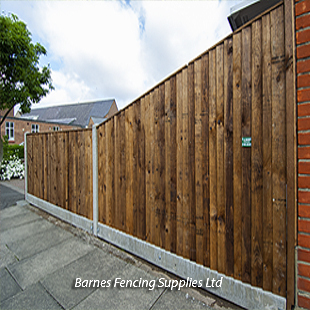 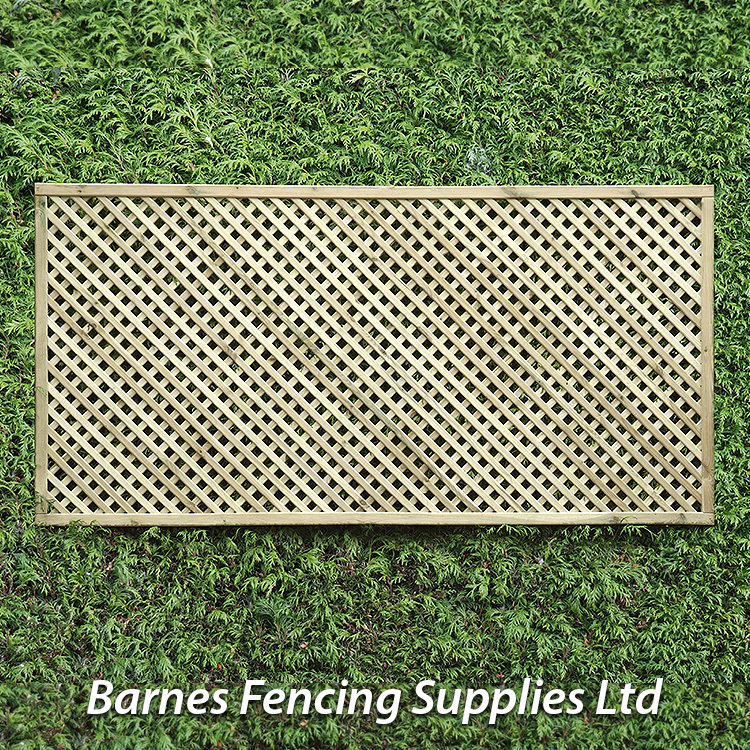 Privacy and Security Fencing for all your garden, property fencing needs.